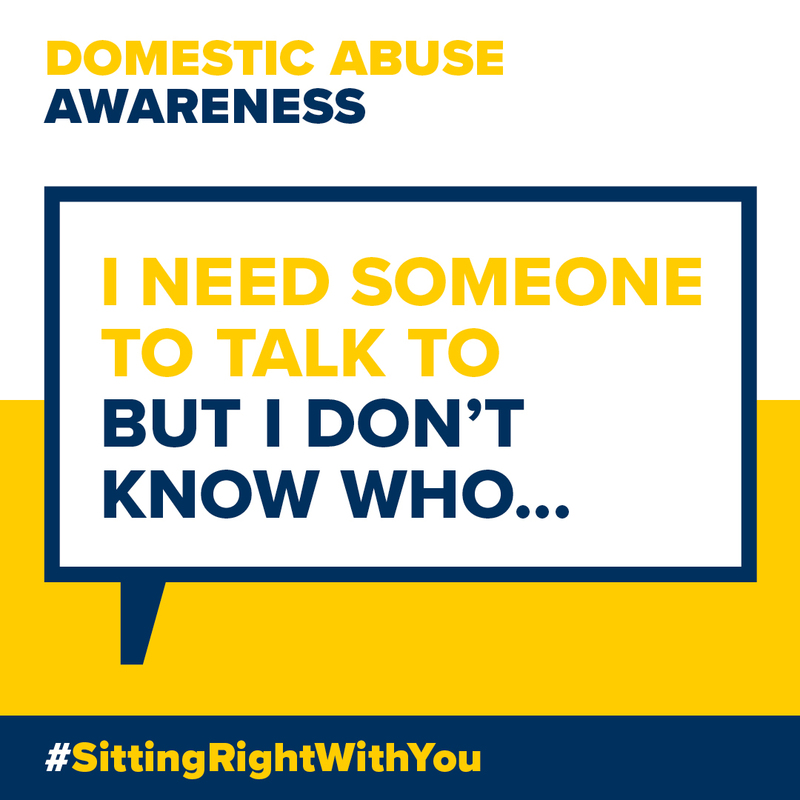 Stockport Council continues to support the ‘Sitting Right With You’ campaign and is currently highlighting the impact that domestic abuse has on young people. Any child or young person who is a victim of or witnesses domestic violence is being emotionally abused. They may feel guilty, angry, scared, confused, alone and frustrated. The Sitting Right With You campaign encourages young people to think and look differently about what makes a healthy relationship, using powerful messages such as ‘she checks my phone all the time’, ‘he doesn’t like me spending time with my friends’ and ‘I get caught in the middle at home’. Councillor Colin Foster, Stockport Council’s Cabinet Member for Children and Family Services, said: “If you are the victim of domestic abuse remember you are not alone, and you are not to blame. If you are worried about someone and think they may be a victim of abuse, it can be hard to know what to do about it but there are places across Stockport where specially trained staff offer free, confidential advice. Don’t leave it until it is too late to get the support you require. You can find out what support is available for you or for someone you know who may need help by visiting www.sittingrightwithyou.co.uk/youngpeople/.